I thought I would talk about the ‘hungry gap’ today. 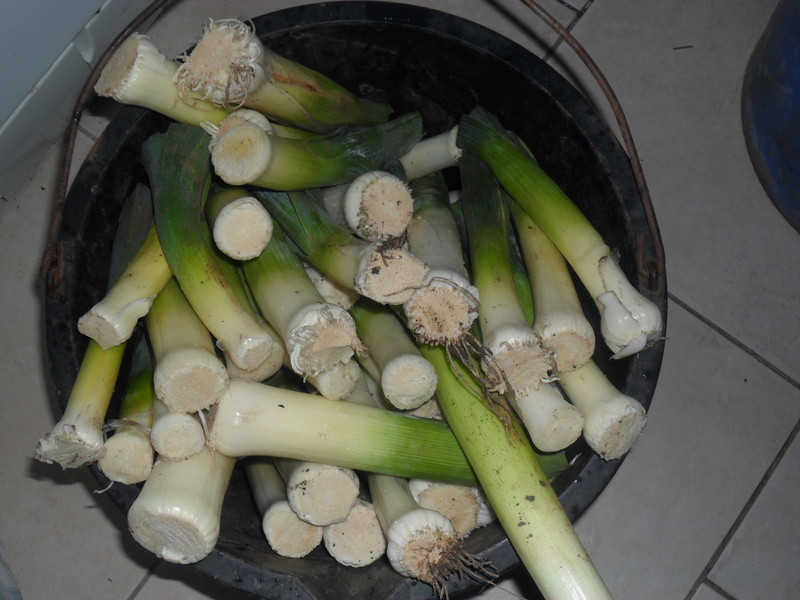 This usually falls between April and May and it’s the time when there isn’t too much to harvest from our plots. I took a slow walk around my allotment site this weekend and took a mental note of what was growing. 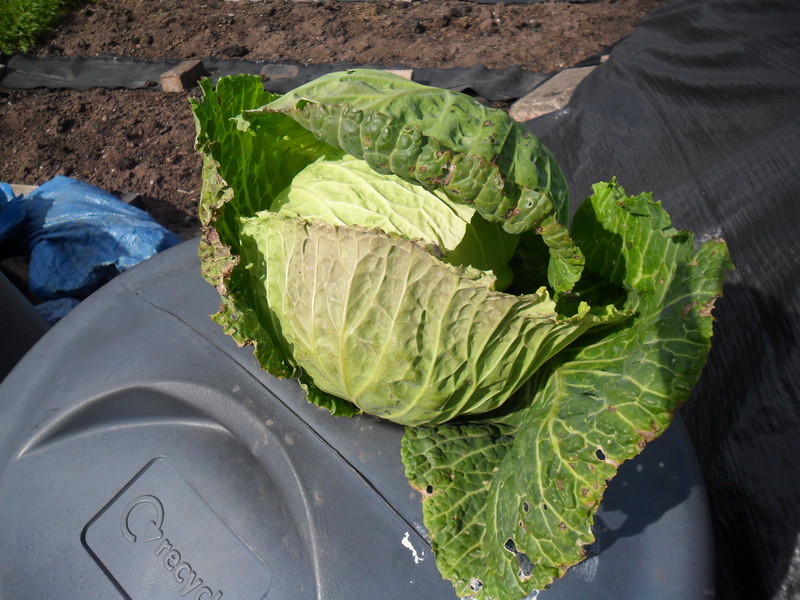 There wasn’t really a lot growing on individual plots that I could see, however there were a few cabbages, parsnips and leeks scattered over the site and a few allotments had spring broccoli. This made me think about my allotment plots and what we eat at this time of year. 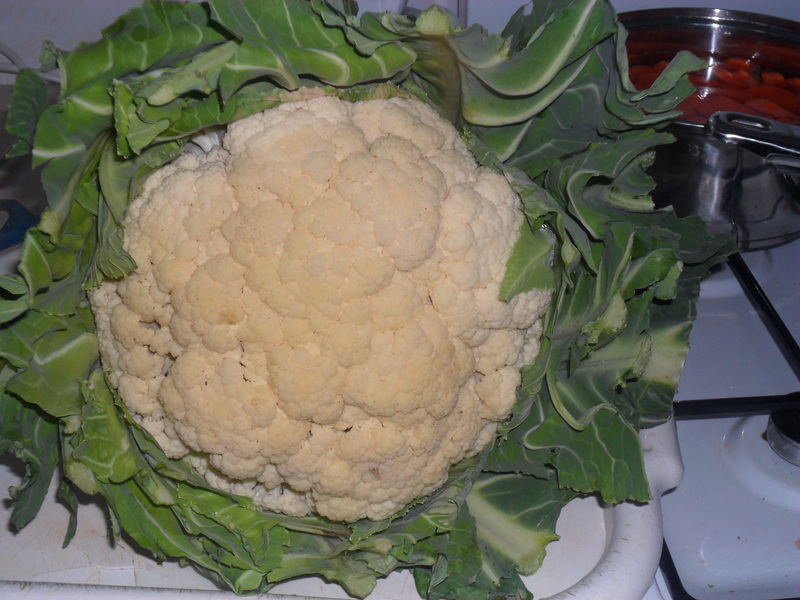 I try really hard to make sure there are vegetables to harvest all year round from my allotment, though this is obviously easier during the summer and autumn months. I also make sure I actually use the vegetables that I have available to make meals for my family, as this not only saves us money, but I also know my vegetables are grown organically and not sprayed with chemicals. Unfortunately, at this time of the year I have usually run out of the three vegetables that we eat the most, potatoes, onions and garlic and so I do have to buy them. 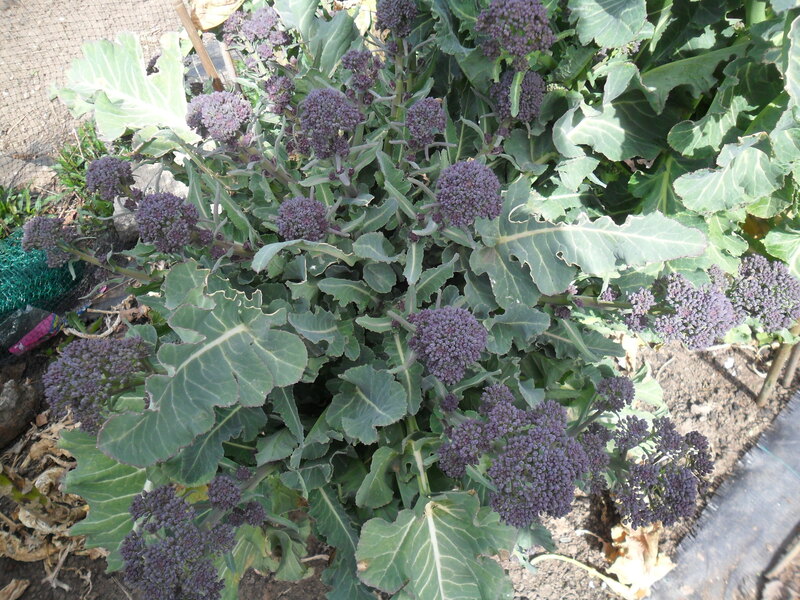 However, the things I can harvest at my allotment at the moment are spring broccoli, curly kale, cabbages, chives, lettuce, mizuna, corn salad, spring onions, spinach and rhubarb. It takes time to plan ahead to grow these things, but I think it is worth it. 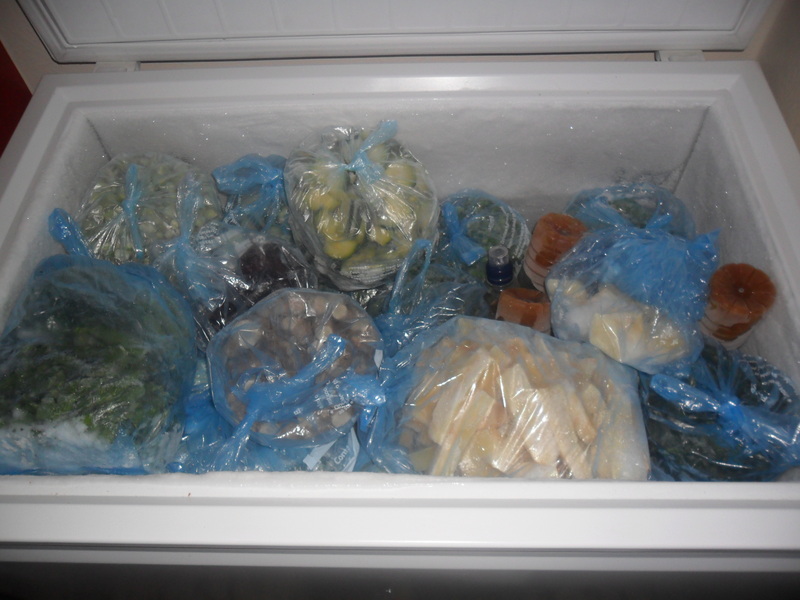 Freezers are also a great help to bridge the ‘hungry gap’. 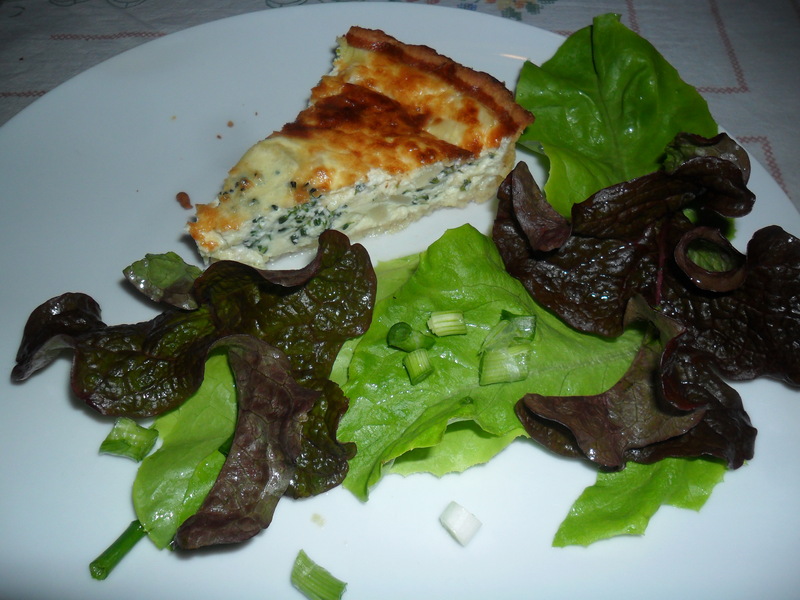 I still have a good supply of homegrown vegetables in my three freezers, which help to spread the seasons over the year. I have French beans, runner beans, mange tout, leeks, parsnips, Jerusalem artichokes, turnips, courgettes, broad beans, parsley, strawberries, crab-apples, red currants, white currants, blackcurrants, raspberries, gooseberries, blackberries and I even found a bag of sweetcorn that I had missed. 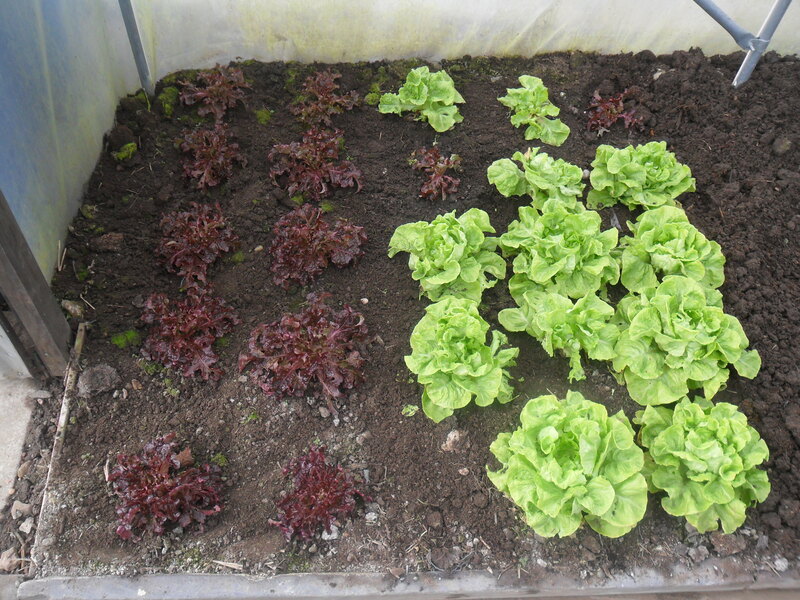 These will all be used up before I am able to harvest them again at the allotment. So I think it is possible to still have a good supply of fruit and vegetables to use during the ‘hungry gap’, if you just take a little bit of time to plan ahead to this time next year. 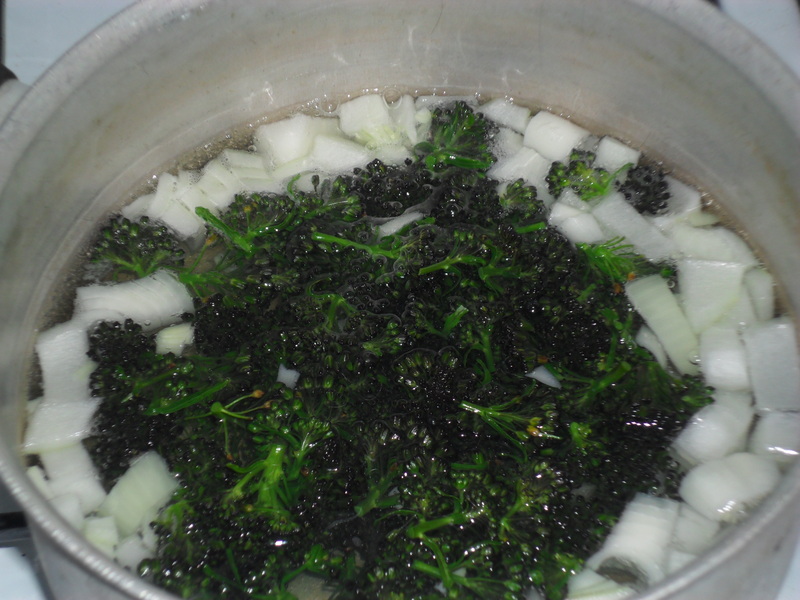 Boil the onion and broccoli in a saucepan of water for four minutes and then drain. 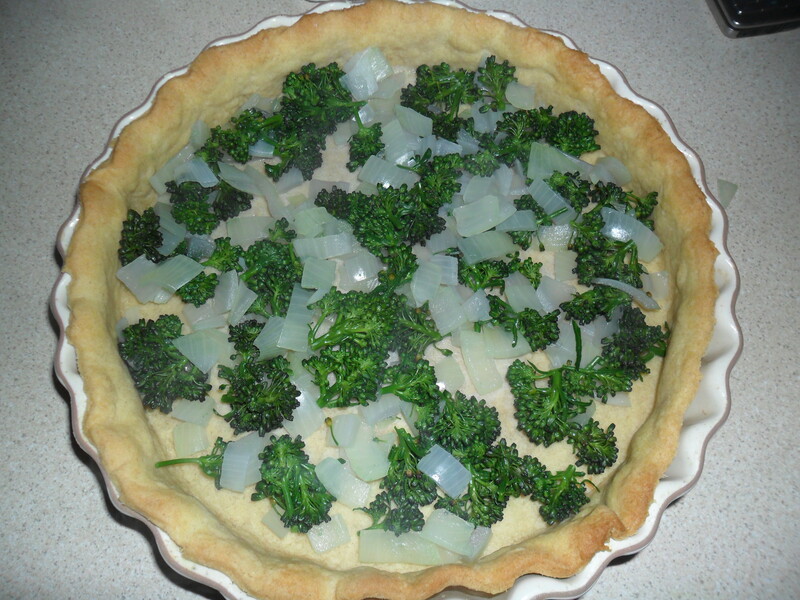 Spread the onion and broccoli over the base of the pastry case. 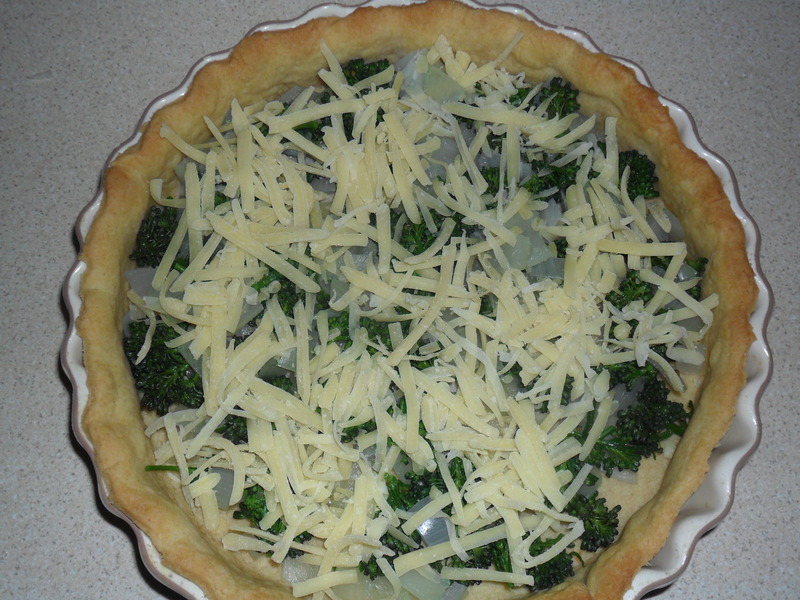 Sprinkle half the cheese over the onion and broccoli. Whisk the eggs, milk and pepper together and pour over the cheese, onion and broccoli. Sprinkle the remaining cheese over the top. 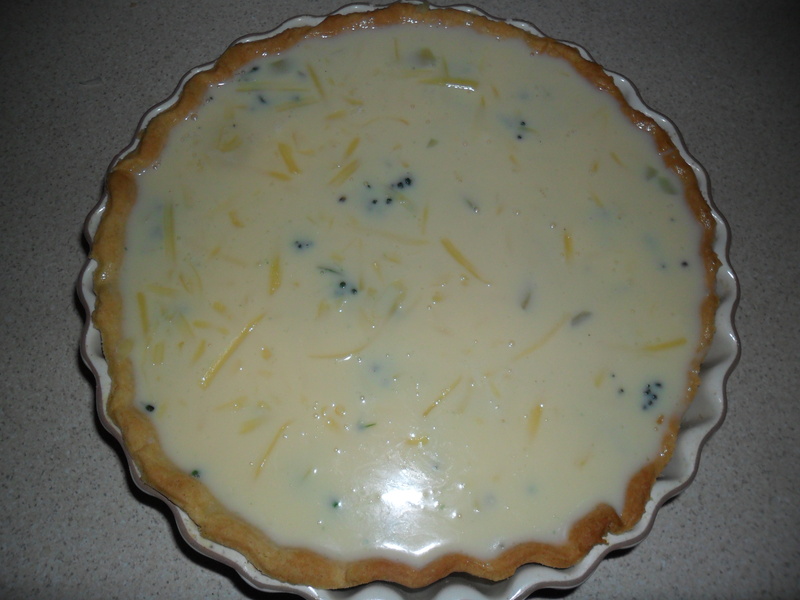 Bake for 30-40 minutes until the eggs are set (but not too solid) and the top is golden. I will be back on Friday at approximately 4pm.